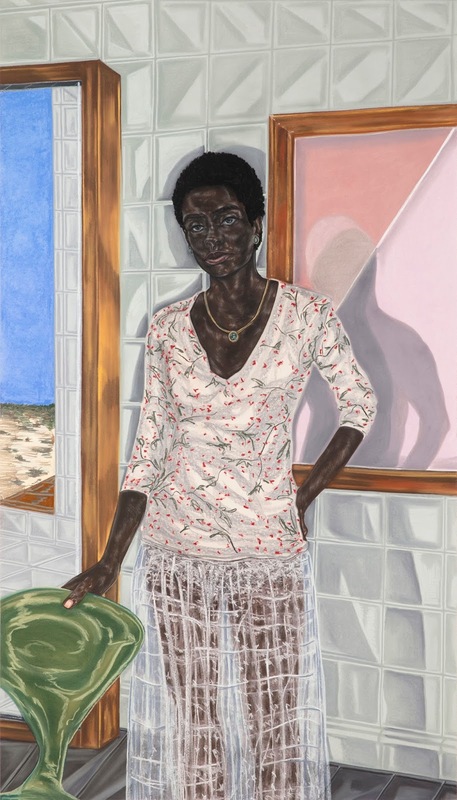 From "Toyin Ojih Odutola: To Wander Determined" at the Whitney Museum of American Art: Pregnant, 2017. Charcoal, pastel and pencil on paper, 74 1/2 x 42 in. ©Toyin Ojih Odutola. Photo courtesy of the artist and Jack Shainman Gallery, New York. THE leaves are turning colors and life is rolling at a good clip. A Nigerian-born artists makes waves in New York City. In Miami Beach, all manner of sounds reverberate at the REVOLT music conference. An opera about a hateful incident in the City of Brotherly Love turns up at the Apollo Theater. On the film festival circuit: investigative works, international emerging artists, and writers getting their due. FILM. 19-22 Oct. 5th Chelsea Film Festival. The latest iteration of the international film festival that spotlights the work of emerging filmmakers, producers and actors has a new entry this year. Billed as a “pre-celebration of the Chelsea-based festival is the “Women in Power” program on Wednesday, 18 Oct. It is an invite-only, half-day conference,co-partnered by The Hollywood Reporter.